The lithium-ion battery’s make up has three primary components: anode, cathode and electrolyte. While there are various formulas for the lithium-ion battery, one of the more common comprises graphite in the anode, lithium as the electrolyte and the cathode which includes nickel, cobalt and manganese. There is a growing shift towards high-grade nickel content EV batteries as they provide superior energy density and increased range. Tesla’s Model S vehicle battery currently has a cathode comprising 80% nickel, 15% cobalt and 5% aluminium. Other manufacturers are increasing the nickel component in cathodes, with analysts forecasting nickel will account for 80% of the cathode material in most newer batteries by 2020. 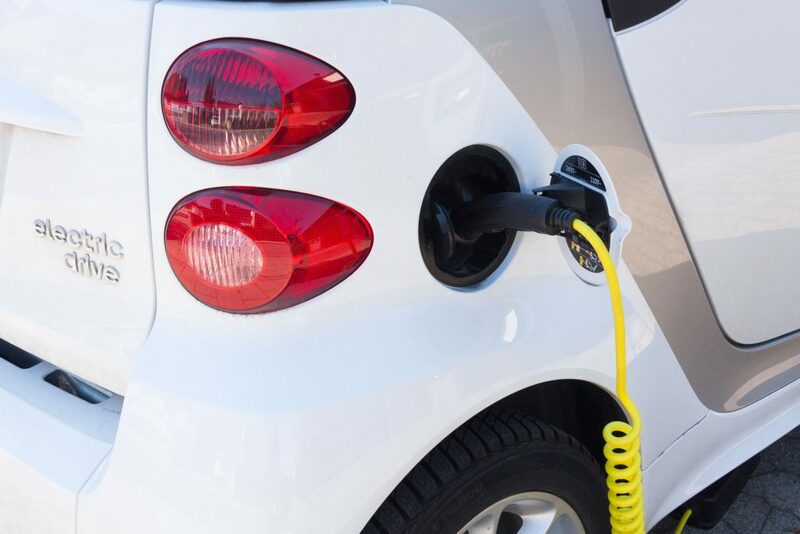 The cobalt market has historically been driven by battery demand from consumer electronics and superalloys, however the growing adoption of EVs has been critical to driving overall demand growth for the commodity in recent years. Most of the world’s cobalt supply currently arises out of the Democratic Republic of Congo (DRC). However, due to the region’s infringement on human rights and environmental issues, key end users such as Tesla, Apple, Samsung and Panasonic are under increased pressure from socially conscious consumers to seek ethically sourced cobalt from more stable origins. GME is targeting production of premium, high-purity nickel and cobalt products from the NiWest Project to directly supply the rapidly growing lithium-ion battery market. The heap leach and DSX flowsheet configuration adopted in the PFS purposefully provides flexibility to tailor final nickel and cobalt products to the specific requirements of Li-ion battery manufacturers. The pilot plant testing conducted to date has confirmed that the various nickel and cobalt products can be produced to the requisite quality. The PFS is based on producing nickel and cobalt in sulphate forms, namely nickel sulphate hexahydrate (NiSO4·6H2O) and cobalt sulphate heptahydrate (CoSO4·7H2O). 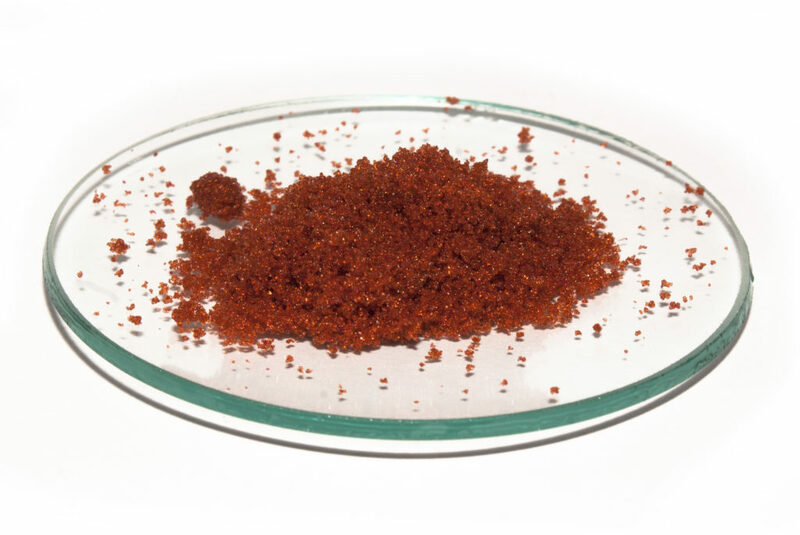 The targeted content of nickel and cobalt metal in the sulphate form is extremely high purity at approximately 99.95% and >99.9% by mass, respectively.